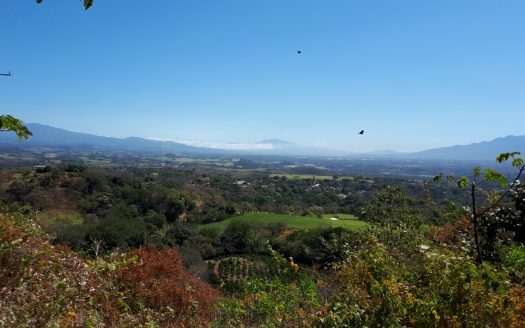 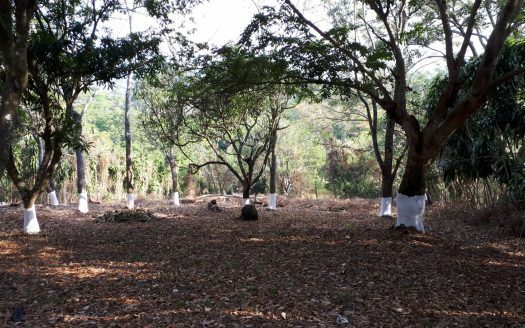 New on the Atenas market is this wonderful view building lot of just over 0.75 acres. 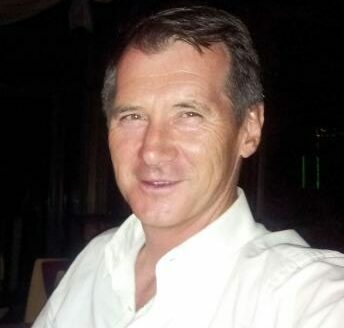 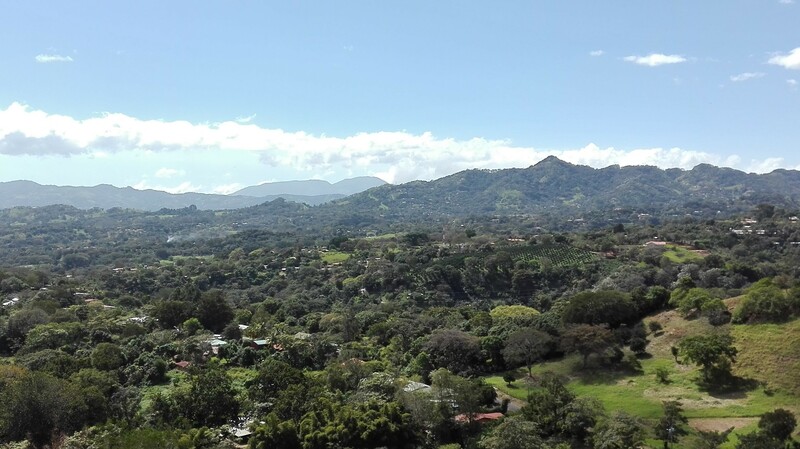 For sale at a very affordable price of just US$ 59,000, this is a must see property. 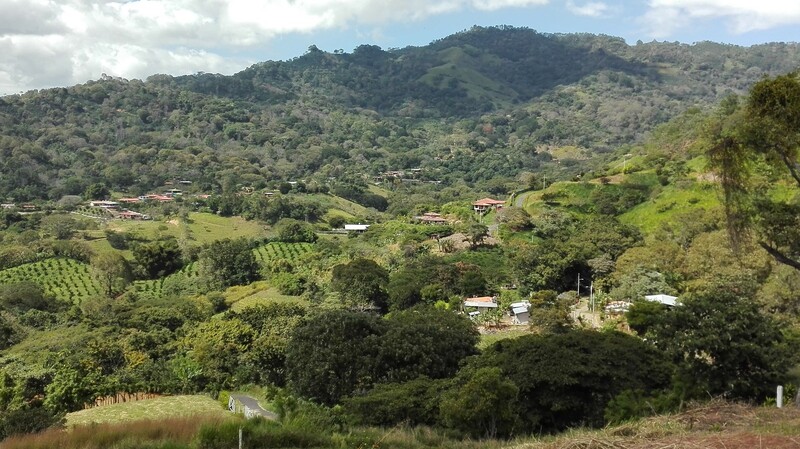 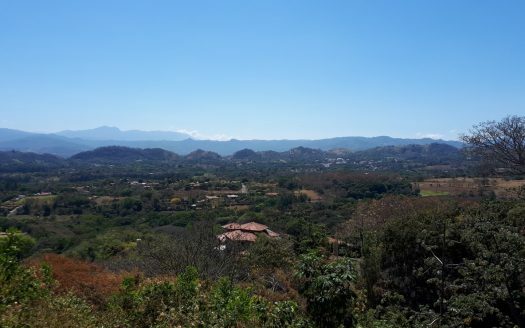 Just a 10 minute drive from down town Atenas with great views of the Central Valley, mountains and the village of Atenas, known for having one of the best climates in the world and in Pura Vida country Costa Rica.